Japanese-American concert violinist Ryu Goto made his debut at the age of seven, playing Paganini’s Violin Concerto No.1. 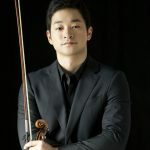 He has since played as a soloist for the world’s best orchestras including the National Symphony Orchestra (DC), London Philharmonic and Münchner Philharmoniker. 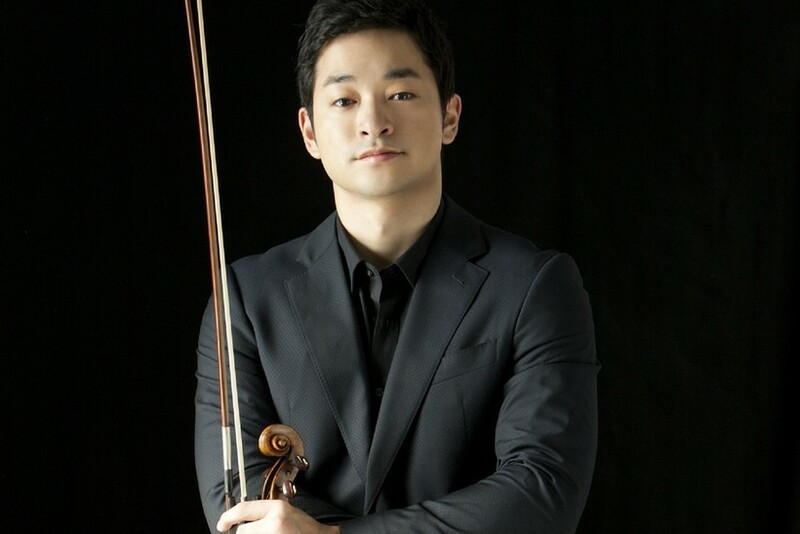 Catch him with the MPO this month where he’ll be playing Korngold’s Violin Concerto among others.